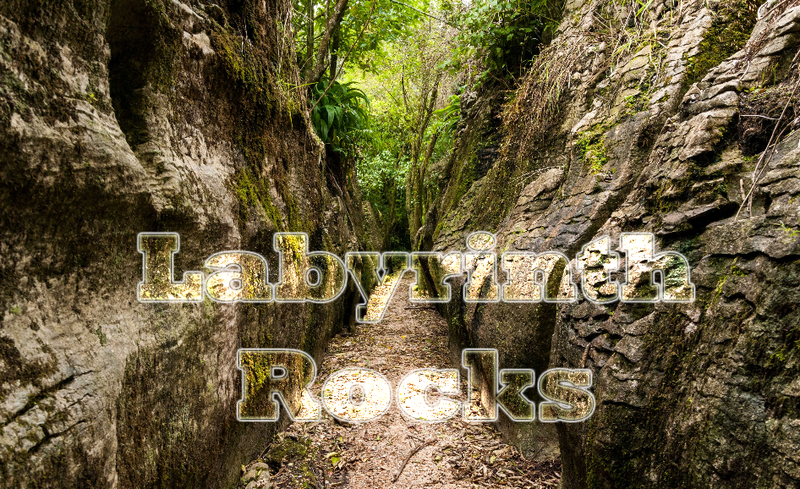 Labyrinth Rocks is your prefect choice if you want a quick walk inside an hour in a rocky spot,. The walk isn’t that big, but provides with an enthralling experience. It’s such a peaceful place to visit during any time of the year. The walk is just a 30 minutes away from The Station House Motel in Collingwood, Golden Bay. It is easy to reach this spot through drive or walk. Most construction of this place comes from nature itself. The rocky path is elegant with most relaxing sceneries surrounding it. The lime stone outcrop and brown backdrop contrast and compliment very well. The path is large and free of dangerous and deadly insects or reptiles. This is a fun walk for children of all ages. Limestone rocks found by an English geologist named Dave Whittaker around two decades ago added the attraction to this place. Dave Whittaker. Dave turned this place into a walk and tourist attraction later. Locals and tourists like this place alike. The discovery of two hectare limestone outcrop outside Takaka Township had been the main reason for development of this place. Dave’s main aim was to turn this spot onto a place of fun and education for people. 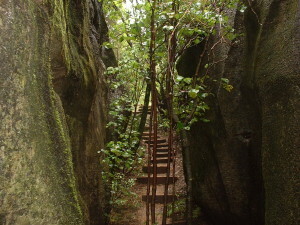 The place was then called Labyrinth Rocks Park and it rose in popularity as a top tourist spot. Dave Whittaker was later called with the tag “The Keeper of Rocks”. Dave met with his demise by 2009, nevertheless the park continues to operate, thanks largely to “Friends of Labyrinth Rocks”. Tasman District Council helps preserving this rock park within its power. Labyrinth Rocks still remains a great outdoors to visit for anyone visiting the Golden bay. Few media adaptations have been made amongst short film premieres on this tourist spot in the last decade. Most tourists find this place through signpost on the way to Pohara. 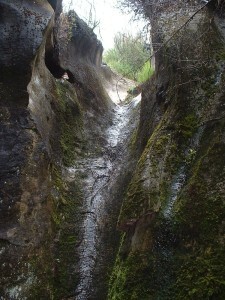 The limestone canyons and native bush of Labyrinth Rocks Park makes up for one fascinating stroll. The maze like pathway between the natural rock sculptures and native trees as well as bushes leads up for an enthralling walk. Anyone visiting Golden Bay would love to experience this stroll filled with lots of thrill, fun and activity. And anyone visiting Golden Bay really need to check out The Station House Motel in Collingwood, its simply one of the charming little family run motel in Golden Bay. For more information please follow this link to The Labyrinth Rocks website.